Self-study training program that gives you everything you need to create a confident career plan. Stepping Stones to Success book. 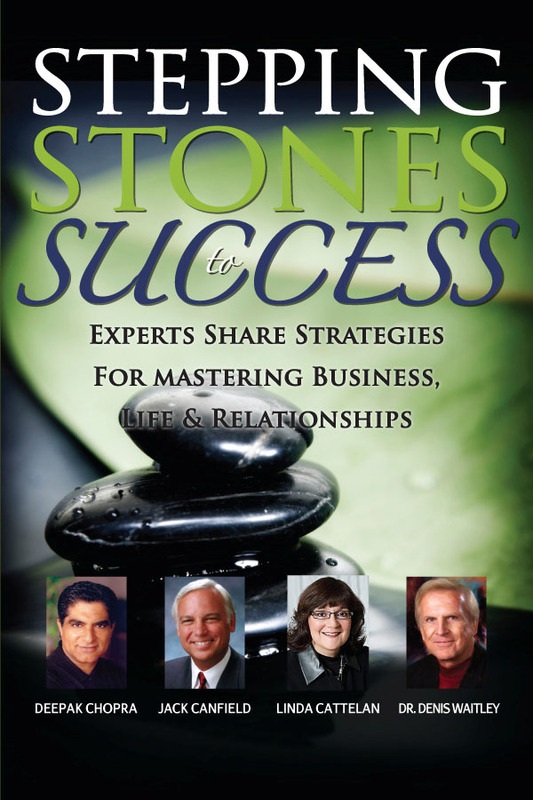 Coauthored by Deepak Chopra, Jack Canfield, Dr. Denis Waitley, Linda Cattelan and 18 other expert authors who share their strategies for mastering business, life and relationships. Read all about my adventures in Chapter 21! 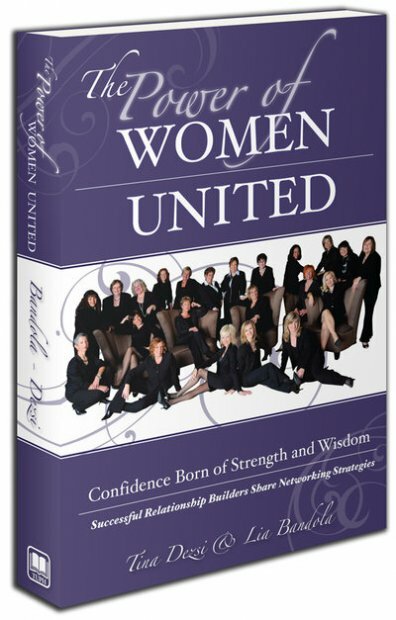 The Power of Women United book is a stunning presentation of the hard lessons learned by women who have met the challenges of life and succeeded. A comprehensive digital online training program designed to provide participants with essential knowledge, skills and tools in NLP. Includes 8 audio recordings (mp3s), 16 videos (mp4s), workbook PLUS Bonus NLP Summit recordings collection. A comprehensive digital online training program designed to provide participants with essential knowledge, skills and tools in NLP. Includes 8 audio recordings (mp3s), 16 videos (mp4s), workbook PLUS 3 NLP coaching & mentoring calls PLUS Bonus NLP Summit recordings collection. Copyright © 2017 Results Catalyst, Inc. All rights reserved.